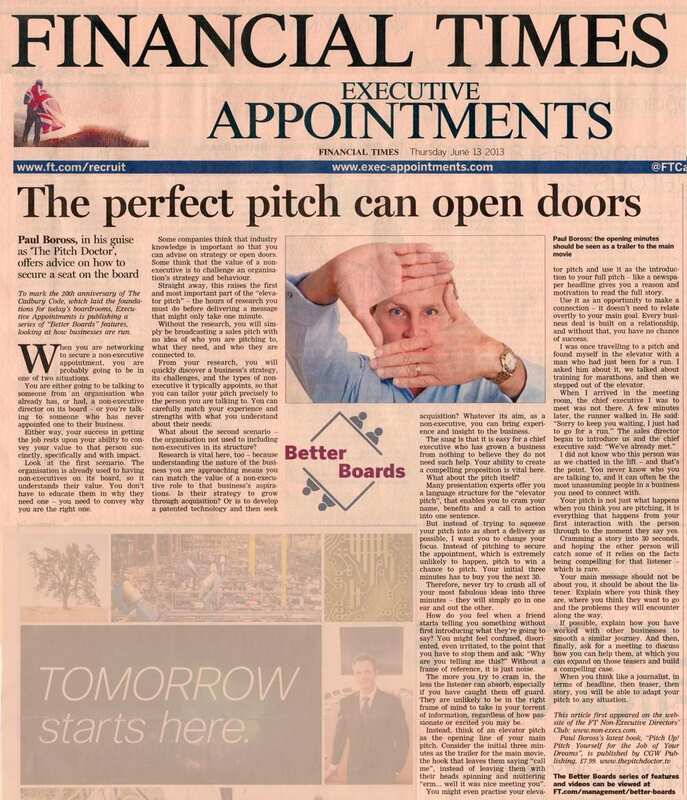 We are delighted to announce that we have access to the Financial Times online via FT.com across the University, set up in conjunction with the Business School. This means that the invaluable graphics supplied by FT.com are available across the University for the first time. The FT.com site access is in addition to our existing access to full-text articles from the Financial Times via the ABI Inform and Factiva databases. 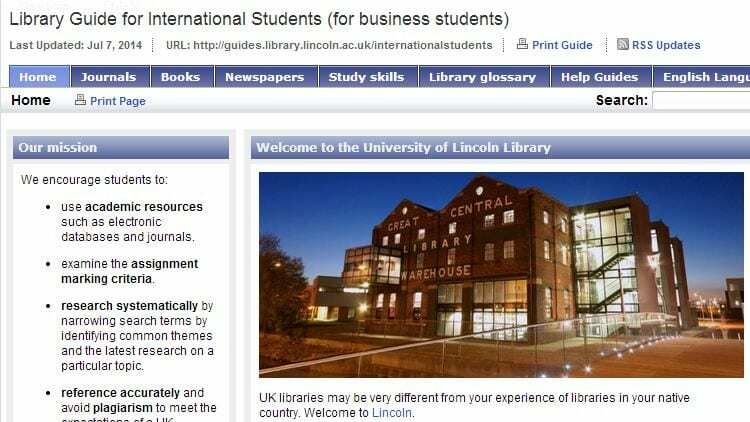 Users can either log in to FT.com via the Library’s website (library.lincoln.ac.uk) and locate it under the ‘databases’ section or create their personal account directly from a University of Lincoln computer. 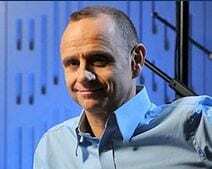 For anyone studying management and / or HRM Bottom Line: Mental Health’s excellent programme on mental health in the workplace would provide insightful listening. Adroitly chaired by Evan Davies with guests Lord Stevenson of Coddenham, (entrepreneur and former Chairman of HBOS and Pearson), Andrea Woodside (Founder, Minding Work Limited) and Charlie Mowat (Managing Director, The Clean Space) who openly discuss their experience of dealing with severe mental health issues whilst running their companies, I found the discussion very interesting and thought-provoking. As part of a new series of videos on study skills at Lincoln, Tracy Lamping, a senior lecturer in the Business School, volunteers some insightful advice to students in re-editing their work and proof reading what they have written to increase their grade…her top tip for academic writing at university. 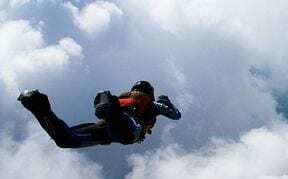 Employing such scrutiny may achieve the difference between receiving a 2:1 and a First! Other useful videos are in the media pipeline, and will shortly be made available across various library subject guides. The undoubted guru of study skills, Stella Cottrell, author of the bestselling Study Skills Handbook, explains what “The Seven Approaches to Learning” are and how these can improve your experience as a student, particularly in meeting the rigorous challenges set by the Higher Education environment.